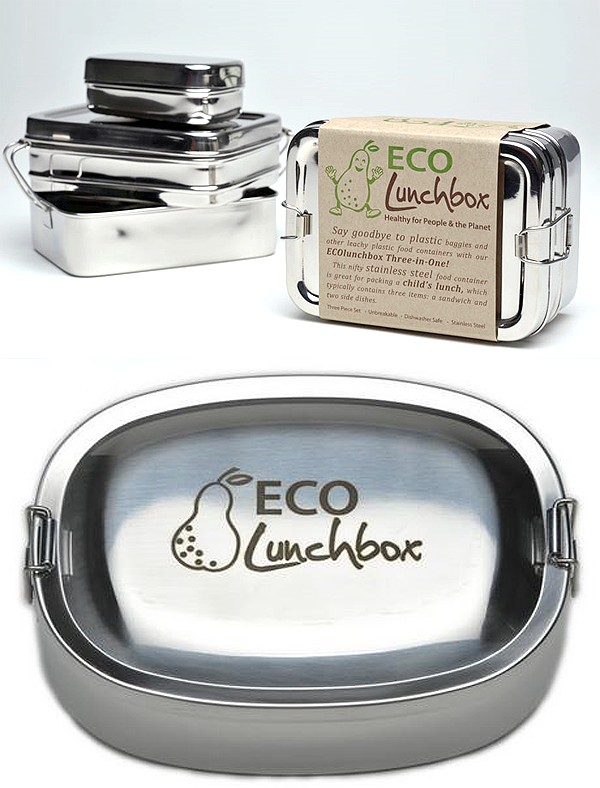 Eco-friendly products, selected by Ice Pandora. blessed with amazing designers who creates the most beautiful stuff. I think it's important that we all should take care of the trash we made, spills and buy durable stuff. Myself I still have to work on it. 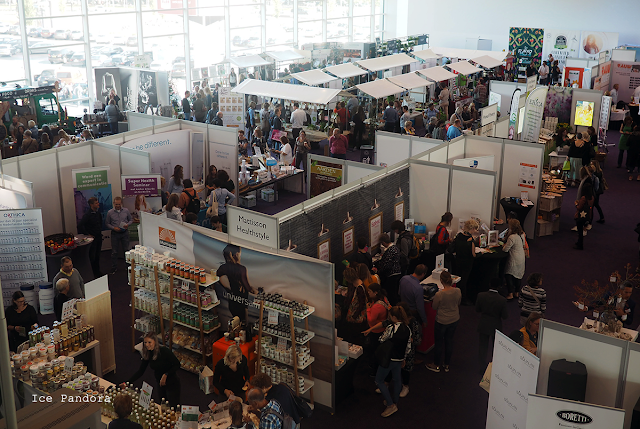 I try to buy more organic food and try not to shower everyday. 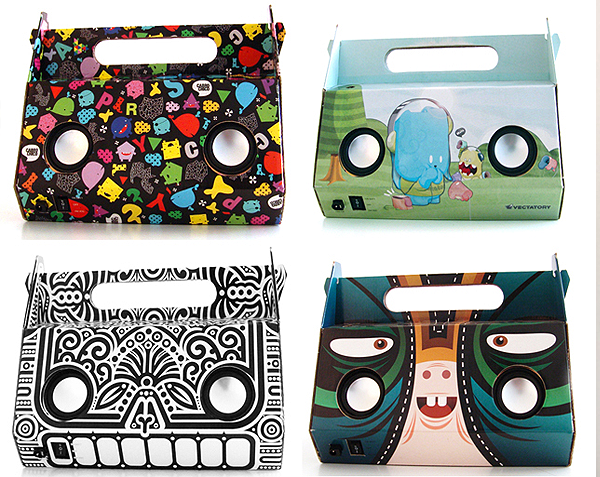 Designed in Chile, these cute carton speaker boxes SPACK. Plugable for your iPods aswell! This planter table is created by Emily Wettstein. Cat eat grass = vormit no? Anyway amazing design! No more wasting plastic bags! 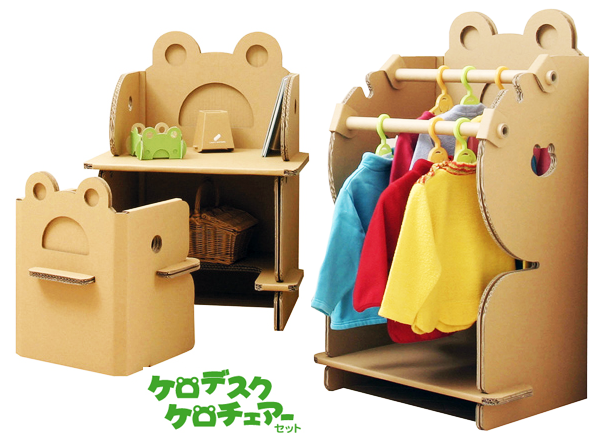 Another carton furnitures: http://craftwafers.ocnk.net/">Craftwafers creates the most cutest furnitures for children! Japan is a creative country. 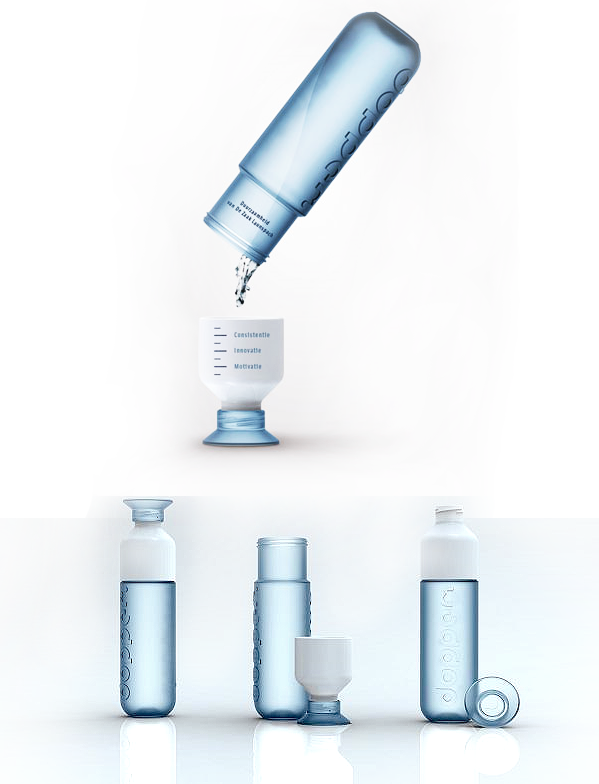 "Dopper" bottle is a Dutch design. The purpose for this design is to make people stop using the disposable bottles. I've bought one for myself! 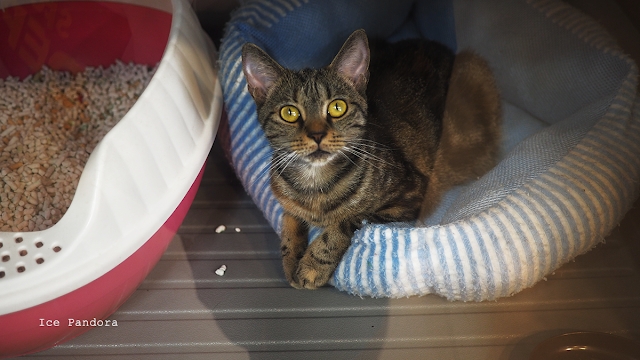 It's modern, durable + when purchasing a Dopper, will automatically help the charity 'Simavi'. Which is double win! €9,95 ($14,30). I've bought mine at WAAR shop (this kind shopowner gaved me a free teabag ^^), but you can buy the Dopper at the following (Dutch) shops: klik!. Wow those speakerbox are AMAZING! O.o I love the design and the concept! ooh the dopper is really quite cute ^^ I want one ! "dog eat grass, vomit no?" Oui! I love all this products I want to buy the first box! so cool!!! very original.. love everything! 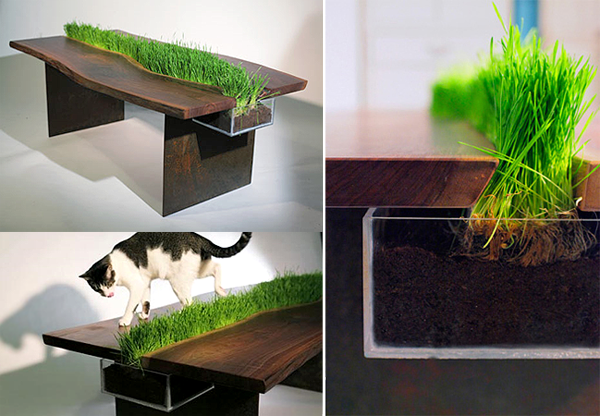 I want the table with the grass! So cute to bring a touch of the outdoors inside. wow, those things are great! thank you so much for your opinion! This objects are amazing!We must be eco-friendly! wow i love being eco friendly too!!! omg omg! i'm an eco-friendly person as well! i love the speaker box! Love the desk and boxes. I try eco-friendly too.We should care our planet. Very nice! I enjoy being eco-friendly too and I try to buy a lot of organic products. Wow, that's sooo cool! :D Really awesome. I love such things. Hey hey. thanks for the comment! look at your my dear that is so awesome of you too be so green. I use a reusable water bottle but you top mine off. I love it. that water bottle is awesome! 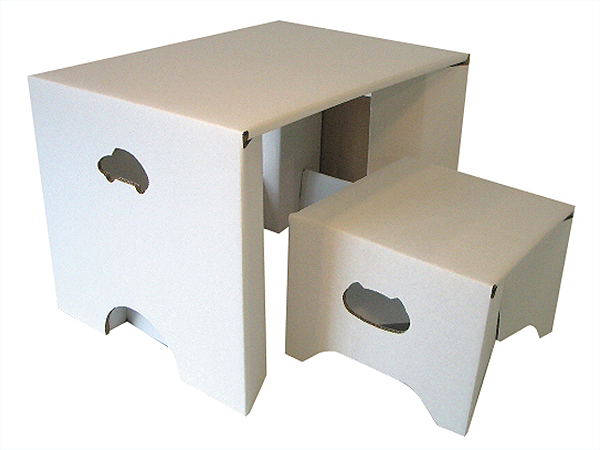 and i love those speaker boxes, so cute! Ooh, interesting! 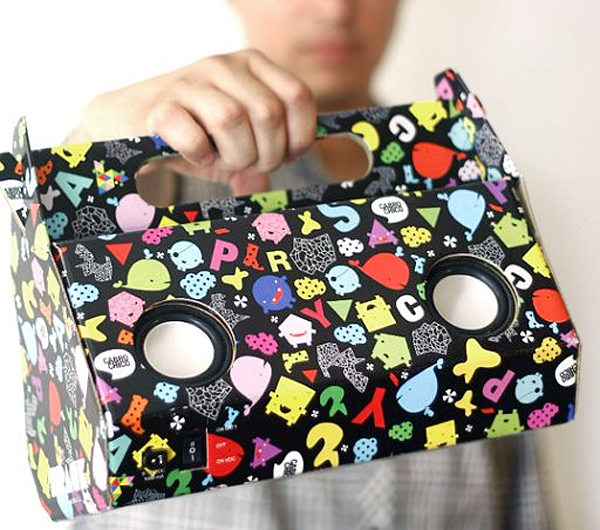 The speaker box is really cute, loving the designs! ~_~ And the dopper looks functional as well! these look like great products! i try & be as eco-friendly as possible! and I lvoe the speaker bags! my friend showed me one in Claire's it was pretty amazing! Being eco-friendly is such a great thing. These items are amazing. Great post! Ahh all these things are so cool! Definitely motivates me to be more eco-friendly haha. Sadly I turn the lights on when they aren't needed and take showers way longer than I should..
omggg those bags are SO COOL!! I am so ebaying the bottle because it has a cup as well. AWESOME! I'm guilty of showering too long :(( I just loose track of time when I'm in the relaxing hot shower. 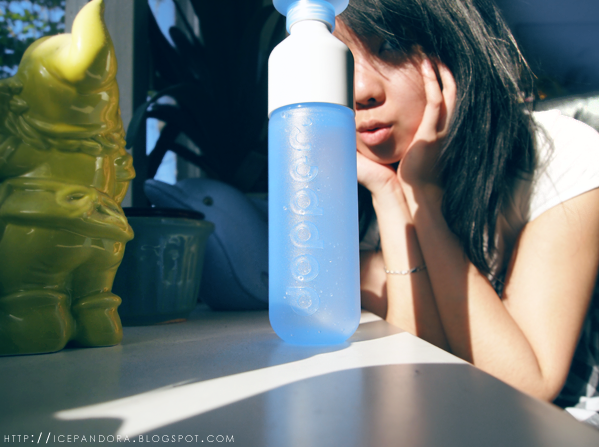 that dopper bottle is seriously CUTEEE ! 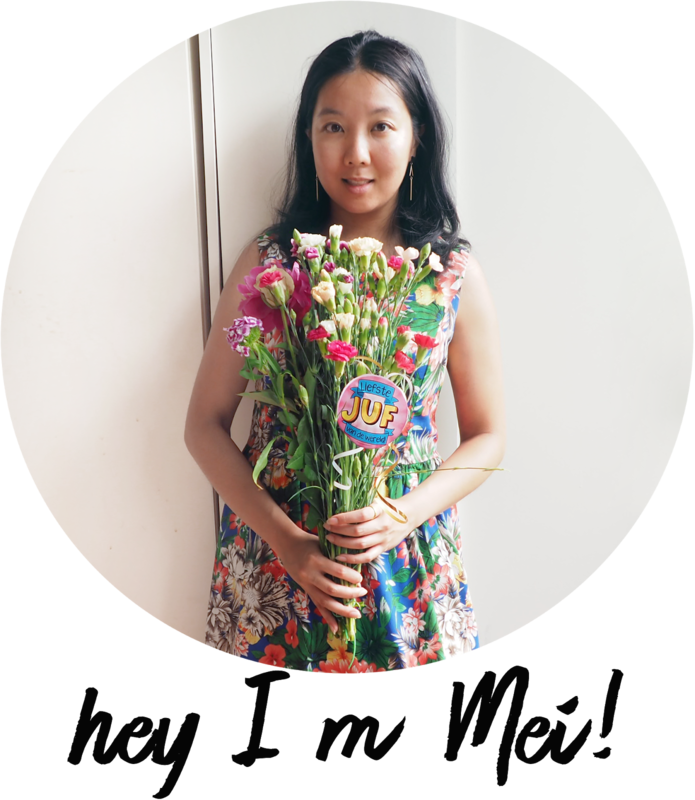 I love your blog and this post is too cute. Makes me want to go shopping. Waaah, I wish I was more eco-friendly. But anyway with how much I eat and how much I have to waste I think I'm being it unwillingly xD.